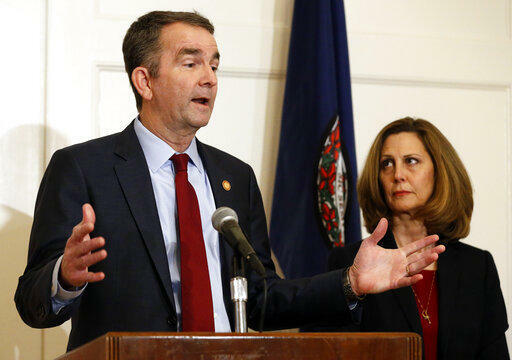 Turmoil in Virginia as a blackface scandal and allegations of sexual assault have led to calls for the resignation of the state's top political leaders; Baltimore County executive Johnny Olszewski sites "tough challenges" following cuts to the county's education budget; and former New Orleans police superintendent Michael Harrison is set to assume his duties as BPD acting police commissioner on Monday. Pending a final vote by the city council, the incoming top cop is on track to become the Baltimore’s fifth police commissioner in four years. Joining Nathan with the latest are Washington Post Senior Regional Correspondent Robert McCartney; WYPR Baltimore County reporter John Lee; and Ian Duncan, City Hall reporter for the Baltimore Sun.